SonicWall’s cyber security solutions are provided for many industries, including education and hospitality. 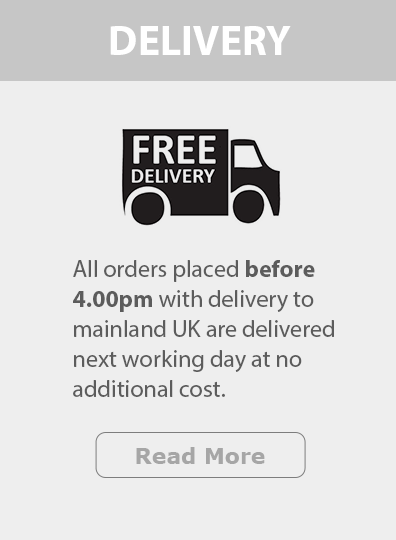 Find out more on a secure solution for your industry here. Everyone is faced with threats from the cyber world. SonicWall provide a solution to any threats you, your business, or your customers business, may come across - ensuring everyone is safe online. From basic firewalls for networks with a low number of users to huge complex networks with thousands of users, there is a SonicWall product to suit every business no matter it’s size. NetThreat Solutions are designed to give you a cost-effective way of maintaining your security. Our highly experienced engineers can assist you with a number of deployment services for your SonicWall appliance. 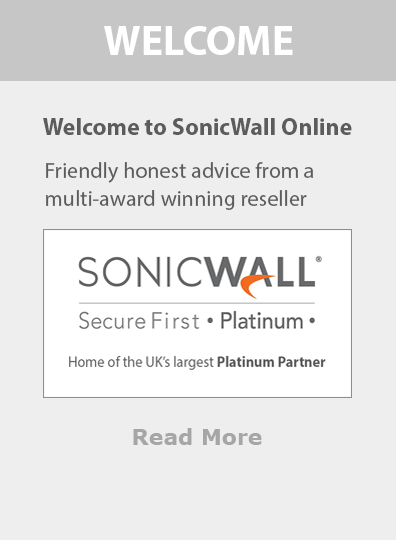 SonicWall Online is brought to you by SonicWall Platinum Partner NetThreat Ltd, who for 15 years have been one of the leading security resellers in the UK. We are a traditional security reseller providing a range of management and support services, but we also operate online giving us a unique ability to match service and support with competitive pricing. As the largest SonicWall partner in Europe, we have worked with SonicWall for many years and have built up a great working relationship with them. We are proud to have SonicWall Technical Masters and highly trained SonicWall sales staff in our team, this means we can ensure our customers always receive the best security solution for them. SonicWall are a real competitor in the cyber security industry and have been fighting the cyber-criminal industry for over 25 years, defending businesses worldwide. 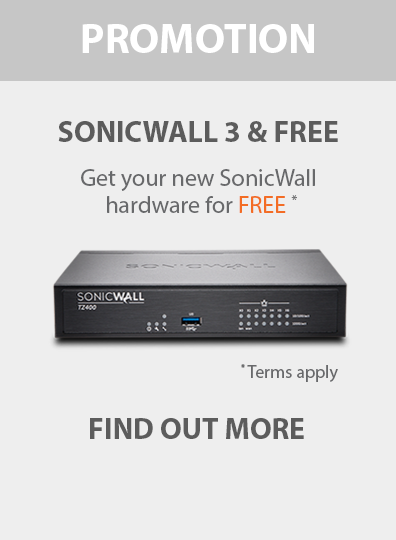 SonicWall products include award-winning next generation network firewalls and wireless security access points. SonicWall continually add to their range of products, developing solutions to fight the latest cyber threats and the varying needs of businesses. Some of SonicWall's latest products include virtual firewalls, web application firewalls, which feature advanced web security tools and services, and Capture Client - a unified endpoint offering with multiple protection capabilities.